Yesterday, a longstanding record from The Beatles felt the sting of a "Scorpion." The rapper broke his own record of most singles charting in the Hot 100 with 27 -- including all 25 tracks from "Scorpion." 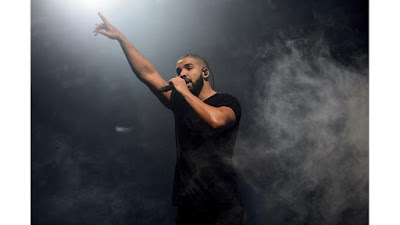 Drake's 'Scorpion' breaks record with one billion streamsHis record label Republic Records announced this week that "Scorpion," Drake's fifth album, has crossed the one billion mark in total streams - a first for an album in its first week.